From an oar-powered prototype to the original U.S. Navy submarine, here are nine undersea vehicles that were among the first in history to take the plunge. 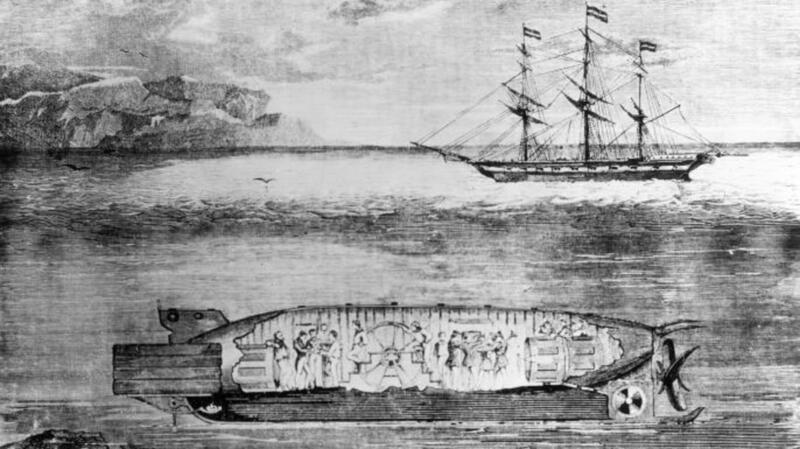 British mathematician William Bourne made some of the earliest known plans for a submarine around 1578, but the world’s first working prototype was built in the 17th century by Cornelius Drebbel, a Dutch polymath and inventor in the employ of the British King James I. Drebbel’s sub was probably a modified rowboat coated in greased leather and manned by a team of oarsmen. Sometime around 1620, he used it to dive 15 feet beneath the River Thames during a demonstration witnessed by King James and thousands of astonished Londoners. 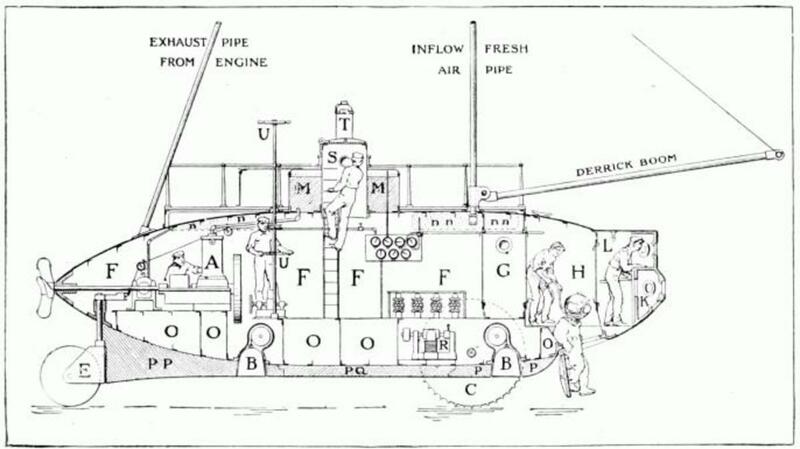 Unfortunately, none of Drebbel’s plans or engineering drawings has survived to today, so historians can only guess about how his “diving boat” actually operated. Some accounts say it submerged via a collection of bladders or wooden ballast tanks, while others suggest that a sloping bow and a system of weights were used to propel the boat underwater when it was rowed at full speed. While working for the French government in 1800, American inventor Robert Fulton designed the “Nautilus,” an-all metal craft often called the first modern submarine. The 21-foot ship featured several revolutionary innovations including a cigar-shaped hull and a copper conning tower. It used a hand-powered, four-bladed propeller to move underwater, but also sported a collapsible mast and fan sail for surface travel. Diving planes were used to assist in submerging, and Fulton also experimented with storing compressed air in copper bottles to provide oxygen for his crew. The Nautilus made several successful test dives in the early 19th century, but it was dismantled and sold for scrap after it failed to win over both the French and English navies. 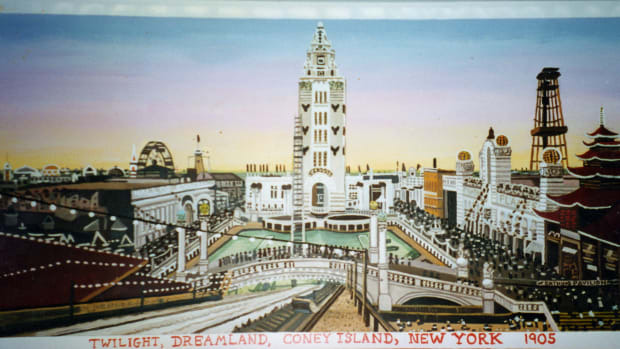 Fulton, meanwhile, later returned to America and won fame for developing the world’s first commercially viable steamboat. 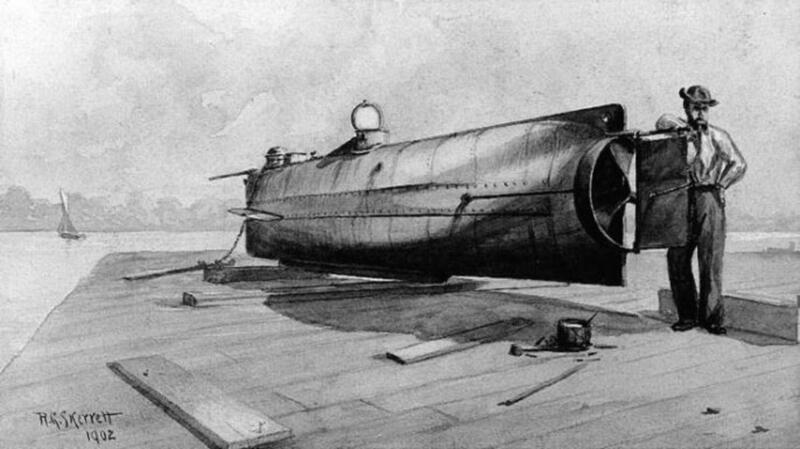 Wilhelm Bauer built his first submarine in 1850, but only narrowly escaped with his life after it sank in 50 feet of water during a demonstration. Undeterred, the Bavarian inventor continued experimenting and eventually received funding from the Russian government for a new vessel. After traveling to St. Petersburg in 1855, he constructed the “Sea Devil,” a 52-foot submersible capable of carrying a crew of a dozen men. The ship boasted several technological breakthroughs including multiple ballast tanks for added buoyancy, a crude airlock and a propeller that was powered by crewmen operating an internal treadmill. The “Sea Devil” would eventually make more than 130 successful dives before being lost at sea. Its most unusual feat came during the coronation of Czar Alexander II, when it submerged with a four-member brass band aboard. Witnesses later reported that they could hear a rendition of the Russian national anthem coming from beneath the waves. The primitive attack sub H.L. Hunley was designed to help the Confederacy escape the stranglehold of Union naval blockades during the Civil War. Built privately in Mobile, Alabama, in 1863, it was fashioned from a recycled iron steam boiler and included space for eight crewmen—one to steer, and seven to turn the hand cranks that powered its propeller. Its bow bristled with a 17-foot spar mounted with a torpedo, which would detonate when rammed against an enemy ship. 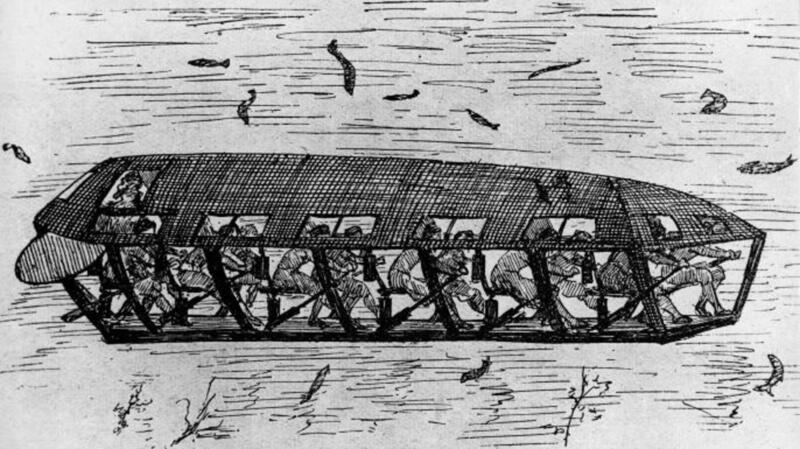 Early tests earned the Hunley the nickname the “peripatetic coffin”—and for good reason. It sank on two occasions during its trial runs, killing a total of 13 crewmen including its namesake, marine engineer Horace Lawson Hunley. The sub was repeatedly salvaged, however, and on February 17, 1864, Lieutenant George Dixon and a crew of volunteers sailed it into Charleston Harbor and successfully drove its torpedo into the side of the sloop-of-war USS Housatonic. 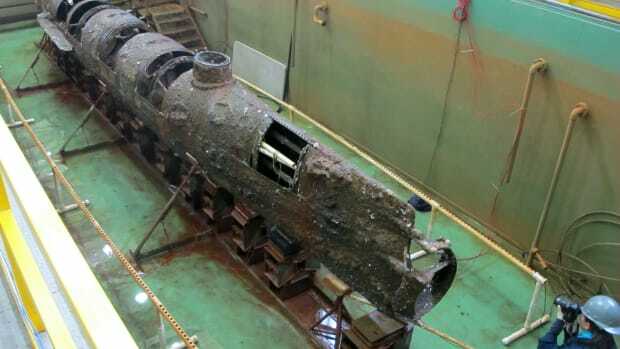 The Union vessel went down in minutes, but the Hunley also sank, possibly because of damage sustained during its attack. Despite becoming the first submariners in history to destroy an enemy ship, Dixon and his Confederates all perished. 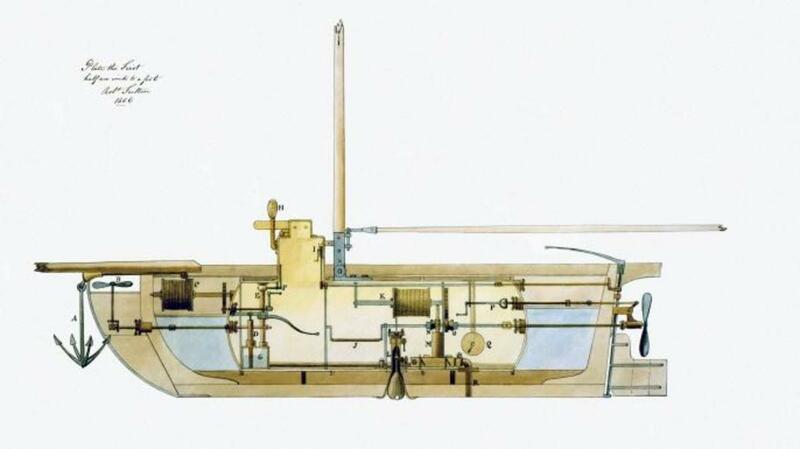 One of the first submarines to use mechanical power, “Le Plongeur” (“The Diver”) was a French-made craft designed by naval officers Simeon Bourgeois and Charles Brun. Rather than relying on hand cranks, foot pedals or treadmills to move its propeller, this 140-foot behemoth used a piston engine powered by compressed air stored in tanks. The air also helped provide the crew with oxygen and served as a means for automatically emptying its ballast tanks. Le Plongeur made several successful dives, but its limited air supply and dangerously unstable structural design led to it being removed from active duty in 1872. 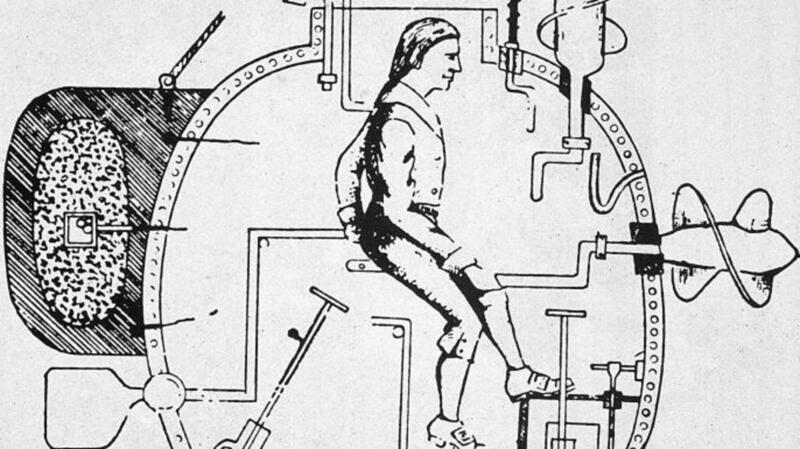 Many of its problems were later rectified in 1888 with the construction of the French submarine “Gymnote,” a more nimble craft that ran on electric power. 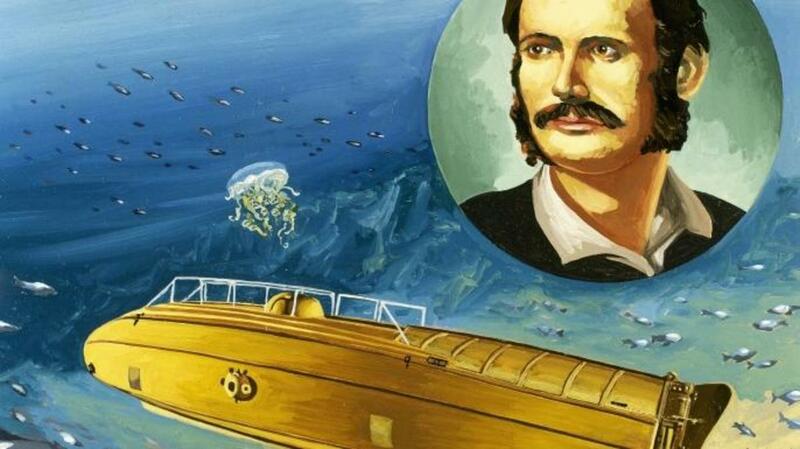 After witnessing the drowning death of a coral diver in 1857, the Spanish political activist and inventor Narcís Monturiol i Estarriol was inspired to build an underwater vehicle to increase worker safety. 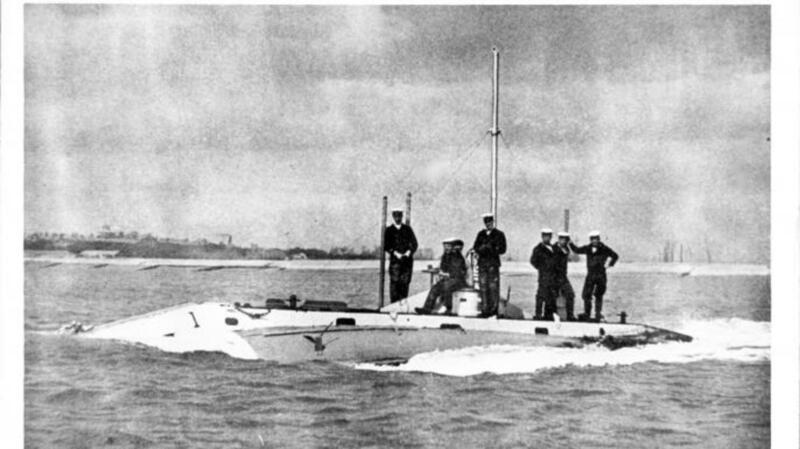 The result was the Ictineo II, a pioneering craft that has since been called the world’s first engine-powered submarine. The successor to an earlier diving boat called Ictineo I, the 46-foot Ictineo II achieved remarkable stability thanks to a system of weights and four pump-operated ballast tanks positioned inside its double-hull. To turn its propeller, Monturiol developed an anaerobic steam engine that used a chemical reaction to create both heat and oxygen. The engine seems to have worked—Monturiol made a successful dive in late-1867—but the sub was later sold for scrap due to funding shortages. 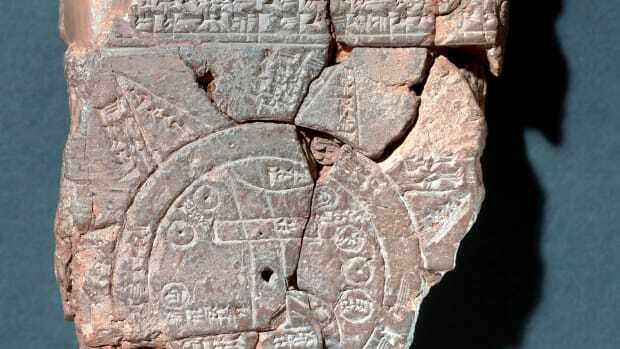 Its groundbreaking propulsion system would not be replicated until the 20th century. Submarine technology had improved by leaps and bounds by the late-19th century, but most undersea boats were still only capable of completing short runs close to shore. That changed in 1897, when American engineer Simon Lake built the Argonaut, a 36-foot craft powered by a 30-horsepower gasoline engine. The sub’s most unusual feature was a set of wheels that allowed it to “drive” on the seafloor. It also had a periscope, a diving chamber and a floating hose to provide air for the engine and crew. Lake initially used the Argonaut to salvage sunken shipwrecks in the Chesapeake Bay, but in 1898 he used it to sail from Norfolk, Virginia to Sandy Hook, New Jersey—a trip that has since been called the first open ocean voyage by a submarine. The journey earned Lake widespread acclaim and a congratulatory letter from “20,000 Leagues Under the Sea” author Jules Verne. 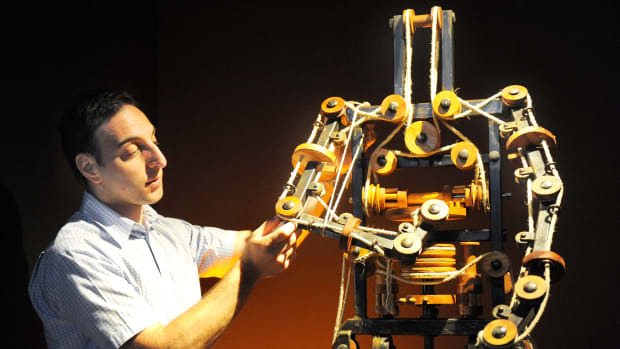 He went on to develop dozens of underwater vehicles for the U.S. Navy and produce more than 200 patents. During a ceremony at Newport, Rhode Island, on October 12, 1900, USS Holland became the first submarine officially commissioned by the U.S. Navy. Built in 1898, the 54-footer took its name from its inventor, John Philip Holland, an Irish-born engineer who was one of the most prolific submarine pioneers of the late-19th and early 20th centuries. The ship’s armaments consisted of a single torpedo tube and a pneumatic cannon known as a “dynamite gun.” It was powered by a 4-cylinder gasoline engine for surface travel, but also included a 160-horsepower electric motor to move underwater. While Holland never saw combat, it did serve as a training vessel and experimental craft for the United States’ first crop of submariners. 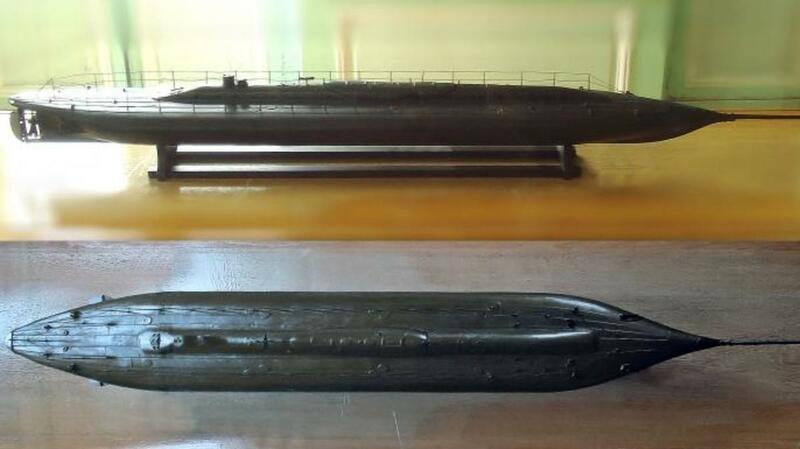 By the time it was decommissioned in 1905, the Navy had brought a half dozen other attack subs into service.